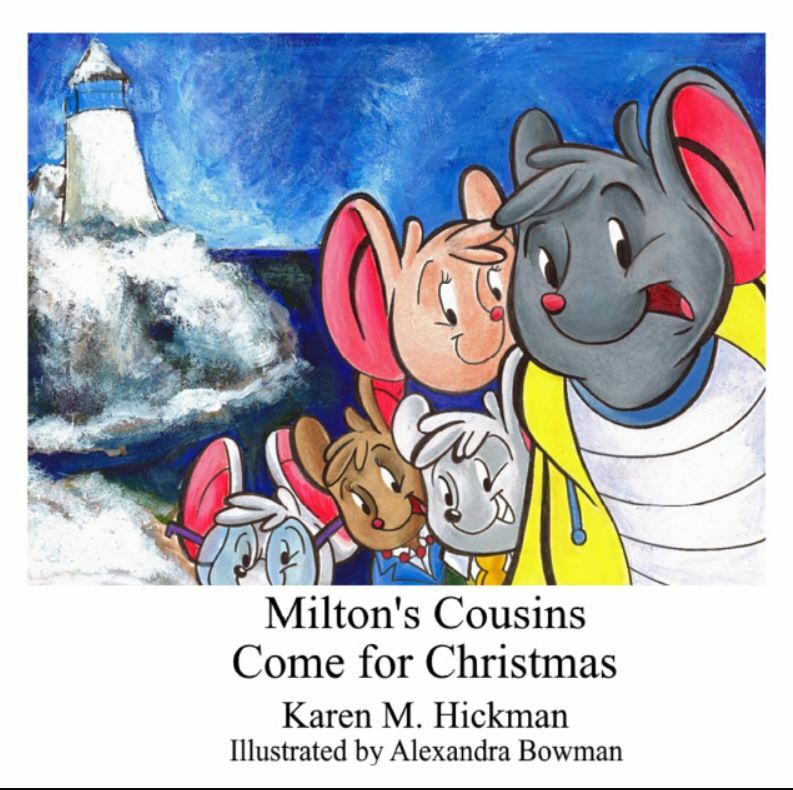 Milton, The Lighthouse Mouse gets a surprise visit from his cousins. They want to spend Christmas with him. The snow is falling outside and the air is frigid, so Milton decides its best that they stay. 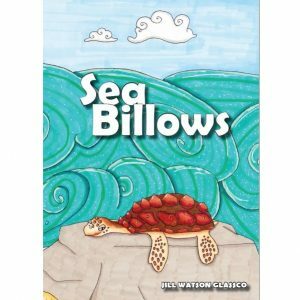 Soon Milton’s quiet lighthouse cottage is alive with activity — and much of it anything but quiet. Then, without warning, another unexpected visitor arrives that could endanger his and his cousins’ lives. 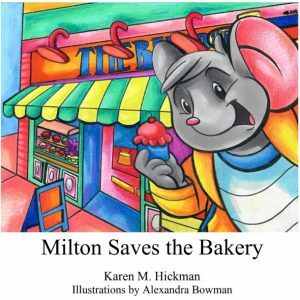 Should Milton turn the lost visitor away in the cold weather, or let them in and face the consequences? 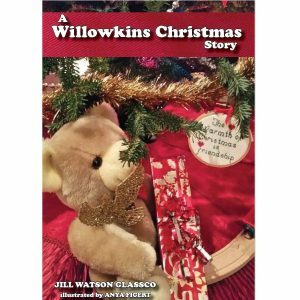 Read this exciting Christmas tale and find out what happens next. 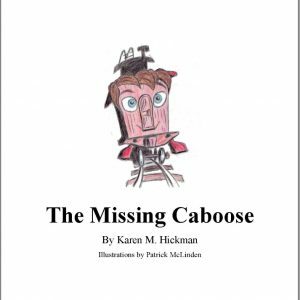 Written by Karen Hickman, an educator and author of several popular Children books.